With the threat of an impending snow storm this weekend, we wanted to take a moment to remind you of the ways that we will notify you should we have to cancel church services. Our Website – A notice will be posted on the homepage of DoverAssembly.com. TV Stations – Watch for an update in the delays & closings section on WGAL 8, CW 15, WHP 21, ABC 27 & Fox 43. Social Media – In the event of a cancellation, we will post on all of our social accounts. Follow us on Facebook, Twitter, & Instagram for the latest information. 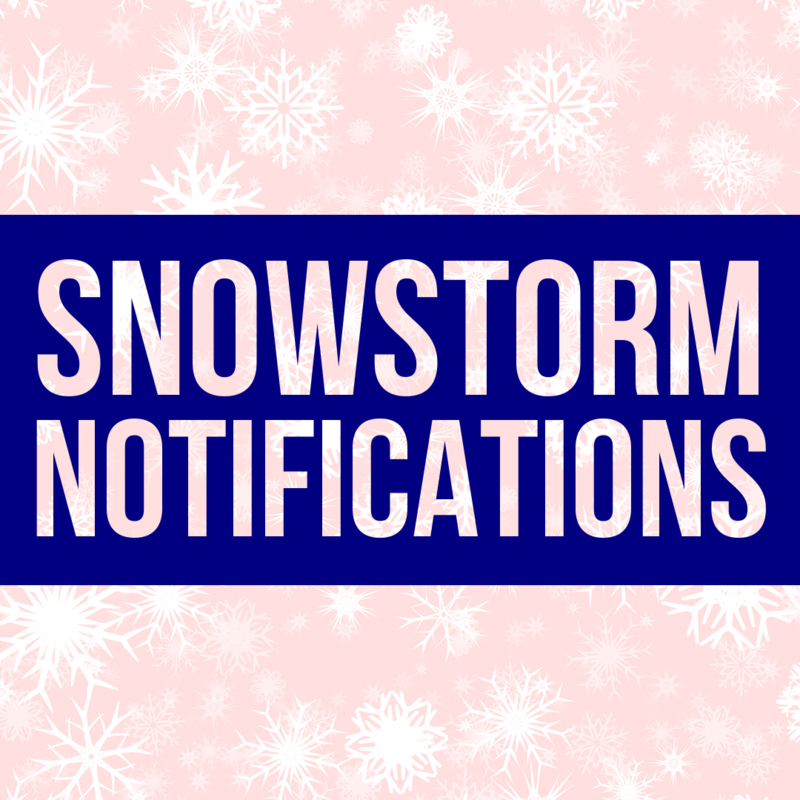 Email & Text Message – If you already receive emails and/or text messages from the church, you will receive an email and/or text message with weather related updates.